The sun is beginning to make an appearance, daffodils are popping up here and there, the days are longer and the evenings are lighter. Spring is finally here and what better way to spend it than packing up your things and staying in a home-from-home caravan in one of the many UK holiday parks. Compared to flights abroad and premium hotel rooms, it’s a perfect alternative for a flexible and cheap getaway. 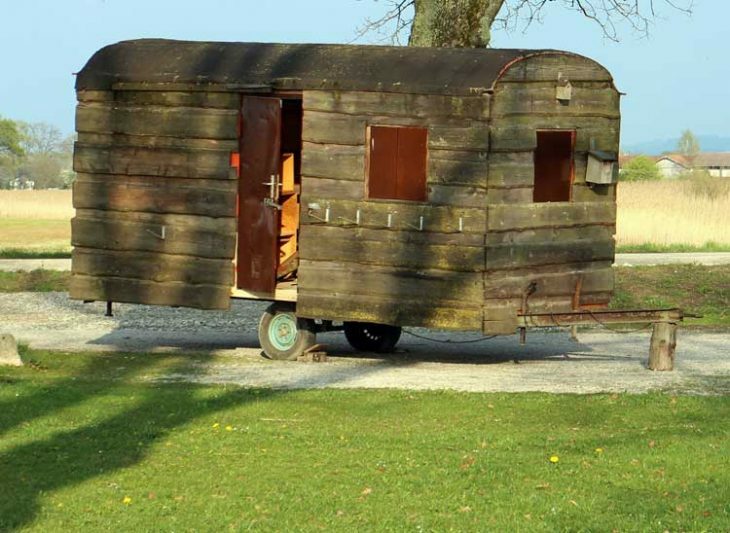 Holidays in caravans not only avoid airport stress but they also provide freedom and adventure. With a little guidance and preparation, you too can enjoy stress-free and relaxed holidays in caravans – right here in the UK. Here are some smart top tips to a calm and comfortable caravan break. After a long drive to your destination, the last thing you want to do is have to do a supermarket sweep for cupboard essentials things like bread, tea and coffee. Bring these basics with you to avoid going without after a day on the road and remember that not all caravans are equipped with necessities like bottle openers, tin openers or scissors; it pays to think ahead! There’s nothing worse than getting home from a fantastic holiday to heaps of dirty laundry to sort through. To ease this process, you can take a few large carrier bags and sort your dirty laundry into colours while you’re away. This means a quick and easy process of washing each carrier bag full of clothes when your home without any of the stress that comes through sorting week-old washing. With the adventure of being outside and exploring nature in the sunny daytime, comes the darkness upon evening time. It’s really important to take a torch or two (and plenty of batteries) for night time walks, or simply finding something you left in the car. If you’re prepared for the worst, then nothing can throw you! 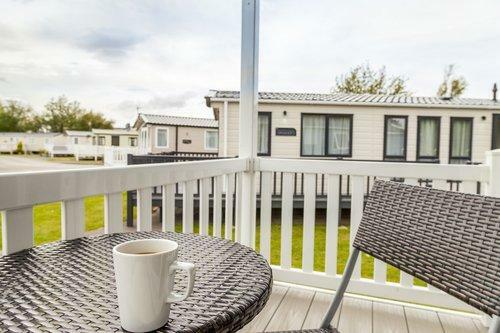 Researching UK holiday parks and the area your caravan is situated in for things to do and places to go will ensure your getaway is as fulfilling as you need it to be, whether you’re looking to relax in quiet countryside or take in the local history. For example, Caravans in Wales have both gorgeous beaches and scenic mountains that you wouldn’t want to miss, so plan ahead. The best way to know where to go and how to get there is to research beforehand and get familiar with the area you are going to. With the unpredictable English weather, it’s impossible to guarantee the sunshine and warmer days. It’s always a good idea to bring some simple entertainment for those rainy days when you just fancy a cup of tea and a few hours cosied up inside. Whether you opt for board games, books, DVDs, crosswords, card games, or drawing, you can’t beat some downtime with a cup of tea and a slice of cake. You don’t want to forget anything important upon arrival at your caravan holiday – especially in remote locations. The best way to avoid this is to write yourself a checklist before you leave home. Some good things to remember to take on a getaway are; towels, washing up equipment, cooking utensils, laundry bags, torch, batteries, first aid kit, matches, essential food and drink, extra blankets if it’s cold, toiletries and plastic plates/cutlery. Most importantly, it’s vital to relax and enjoy your holiday away. Whether your caravan holiday is with your family, your partner or friends; make the most of it! Even if the weather doesn’t quite turn out as you had hoped – as it always ends up here in the UK – remember to enjoy every second and relax. Enjoy the break and do what you had planned to do, you’ll feel much better for it! Follow these top tips and you can be sure of a fun and enjoyable stay in a caravan at UK holiday parks. There are some fantastic locations for family holidays in caravans and also peaceful locations for an adult vacation, too. Enjoy! 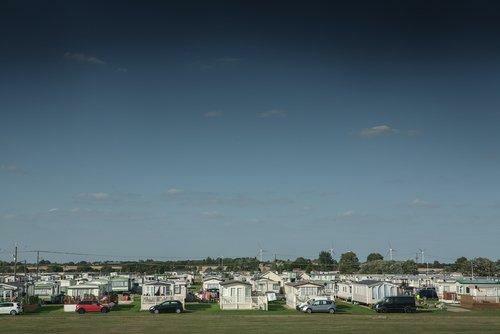 What are your best tips for a great UK caravan holiday? I am looking forward to your comments in the comments below, on Twitter, Facebook , Instagram or Google+ . Holidays in caravans not only avoid airport stress but they also provide freedom and adventure. Your blog is very important, provide guidance for caravans.